Item Number: 92-3-03Y 18442 Actual Weight: 8.5 lbs. 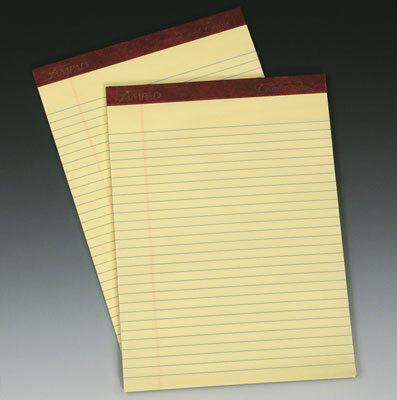 Legal ruled pads have microperforated sheets for a clean edge and easy removal. Smooth, 16-lb. 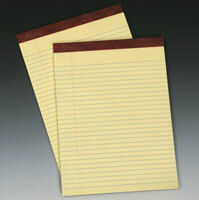 paper provides optimal writing performance.